Why do I need to enter in bank details and is my information secure? Everything you need to know about the security of your information and bank account details.  In order to receive payments on Jobble, you need to enter your bank details. For security purposes we use Stripe Processing, which is the top mobile payment processing service. Stripe has been audited by a PCI-certified auditor, and is certified to PCI Service Provider Level 1. This is the most stringent level of security certification available. We allow non-prepaid U.S. Visa or Mastercard debit cards as well as bank accounts for receiving payments from Jobble. Currently, only one debit card or bank account can be linked at a time. This is in place to help prevent fraudulent transactions and protect the financial security of our users. Although both options are perfectly acceptable to receive payment for the work you have done, there are more potential issues related to bank accounts than with debit cards. To get paid using your bank account you need to enter your bank details (routing and bank account numbers) in order to receive payments. For security purposes, we use Stripe processing, which is the top mobile payment processing platform. This is the most stringent level of security certification available. Please feel free to check out our blog post to learn more on why we need your bank information.